The Board of Directors for Lakeview College which met on February 8, 2017 has resolved to introduce bursary for Students registering in the first year. 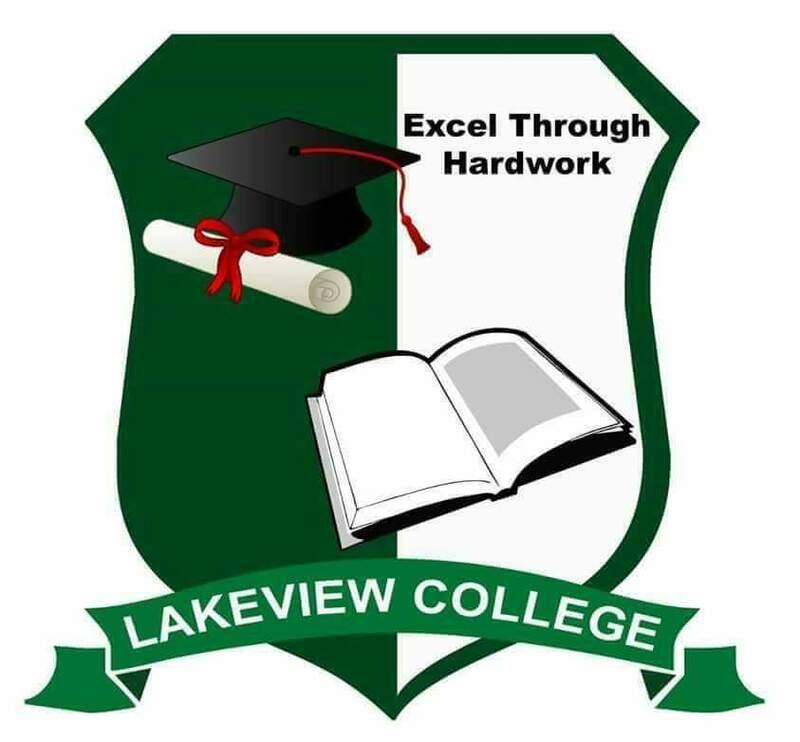 This is in line with the college’s social responsibility principle to help in advancing education in Zambia. “We have agreed to offer 20 bursaries to the first 10 students to REGISTER in each of our programmes – Primary Teaching and Early Childhood. It’s our hope that this will help for a start and will do this every year. We are appealing to business houses, individuals to come and partner with us so we can increase the number but for a start we are leading the way,” read a brief statement made available to the Communications Department. The College is currently enrolling in the mentioned subjects and will close the offer once it receives registration from the 20 students. Qualifications is 5 credits including English.